Tata motors are expanding rapidly all over the world market, and it is India’s largest growing industry that has been listed in New York stocks exchange. It produces commercial and passenger vehicles that are being distributed in many countries of the world. Tata Indica has been sold mostly in many countries. The growth in its market is a great understanding and a critical stimuli in economic growth. There is continued competition by other automobile companies hence triggered Tata motors to develop new models like winger cargo. 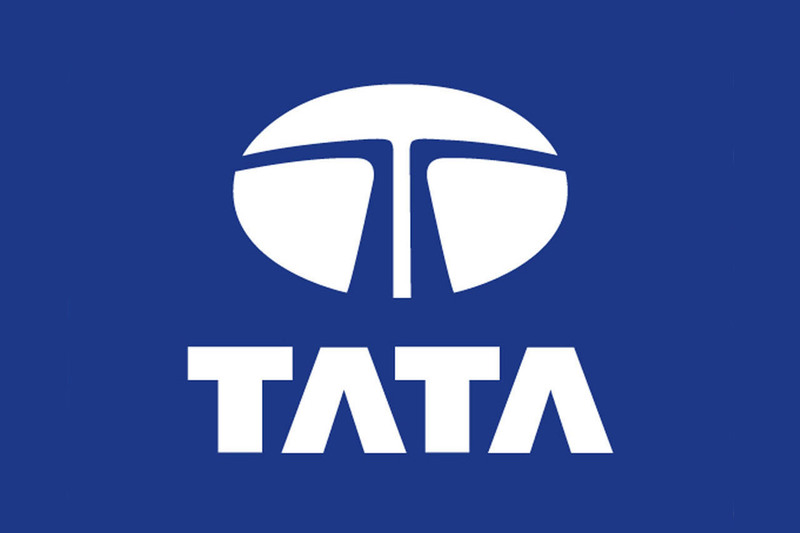 Tata motors have diversity brands, culture integrity and a great employee leadership, which have effectively enhanced the development of worldwide market offices. The sales department is expanding the sales of private vehicle in Ghana’s Accra office. The vehicle was launched in 2006 and Tata indigos are widely gaining market in Ghana. The motor company has capitalised and expended market of the vehicle brand because it has gained popularity and used by local taxis in the city of Accra. This is because of the low-fuel consumption. 130 Tata indigos are widely being used in Ghana, and this has prompted the expansion of marketing strategy for the company. As the years progresses, there have gradual increase in the number of Tata indigos in Accra. Ghana has always been a traditional and relevant market for Tata motors due to the sale and use of multi-utility vehicles in the country. The motor vehicle has been in the country as it launched its sales at PHC motors limited since 1974. They have set up after market part sales at Tema, Kumasi, Takoradi and Tamale as the customers in Ghana are spread in the cities. Through the desire for high performance and satisfaction by Ghanaians, the company will be setting up ten more service and sales centres. Ghanaian market has a multi-utility car market system. In Romania, the Tata automobile company is in collaboration with other companies like the fiat. However, it has managed to gain market through its motors limited. The model of Nano is widely being distributed in Romania and it is considered the cheapest vehicle in the world. The expansion of market of Nano model in Romania has been attributed to the study on the market, which showed that Nano cars could be adapted and fit to the needs of Romanians. Interests of giant automobiles like Nissan and ford have faced the Romanian market plant. This creates the war of bidding for the automobile market in the country. The Bidding of Tata’s Daewoo vehicles has enhanced its market share and the Romanian government bought the stake of Daewoo. The united state giant general motors’ are the chief automobile threat of Tata in Romanian market. The Romanian automobile market has changed automobile needs and this lead to the development of Nano model meant for this country’s market profile. There has been the monopoly of the Daica- Renault that sells Daica cars in this market, which are the cheapest option for new cars in the country. Tata has expanded the Nano model in order to meet this market type because it is also the cheap model of cars. In South African market, Tata has been gaining expansive market trucks specifically with ace mini trucks model and is even planning to setting up truck assembly industry just like the one in Thailand. The company is dealing with medium and small sized trucks currently. This has been enhanced by continuous growth in the use of Tata trucks, in South Africa. Commercial vehicles in South Africa are the largest export market for Tata motors. The motor group is just one of the few companies that offer truck assembly in the country. South Africa has few motor companies that offer these services. The South African car market has been integral to Tata motor’s global market where. There is a perception of immense economies and market footprint to expand in years to come. It has taken advantage of its market share and continuous increase in the demand for trucks. There is a continued rise in demand for ace mini trucks, and there was growth of more than forty percent in the year 2009. There is continuous growth in export and use of these trucks, in South Africa because there has been continuous growth demand and use of these trucks. Tata is expanding its market share to brace for imminent competition from general motors that are launching the production of trucks. There continuous expansion of the automobile market share in Thailand. This has prompted Tata motors to launch market expansion of its mini-truck ace super city giant. This is because in Thailand small, cars form the largest market share of the automobile industry. The ace supercity giant model expects a market share of about one hundred and fifty units per monthly sales. This is because the motor vehicle industry in Thailand is majorly small vehicles. In the growth of the auto market, in Thailand it is expected to grow continuously where pickups and small cars have more than half of this expected market growth. This has triggered the expansion of Tata motors in this model to compete for this market and have a share for its model. The market in Thailand is intensely competitive, and this has made Tata choose this model. Thai automobile market is extremely competitive, and automobile market share is dominated by small-cars segment. It is a competitive market where the company is first establishing itself in this market. It then develop other models that fit such competitive market of Thailand.